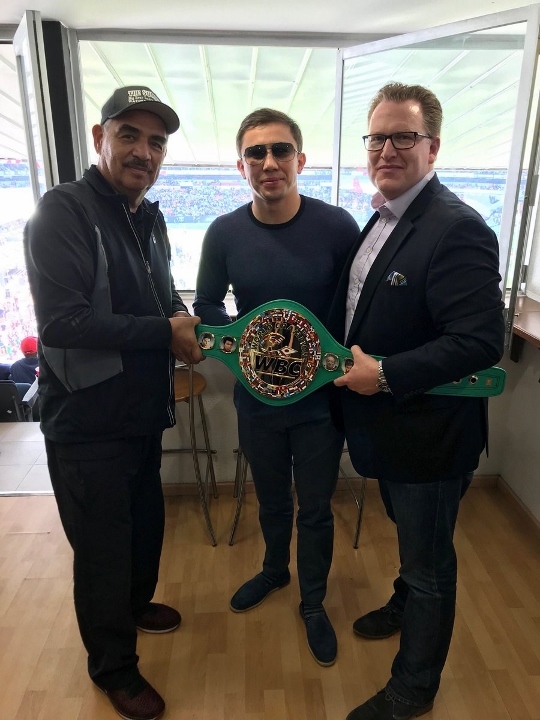 On the celebration of the Universal Children´s Day, the WBC, IBF, IBO, WBA middleweight champion, Gennady "GGG" Golovkin visited children in the area of Oncology and Hospitalization of the Moctezuma Pediatric Hospital. Photos by WBC/Life in Motion Group. 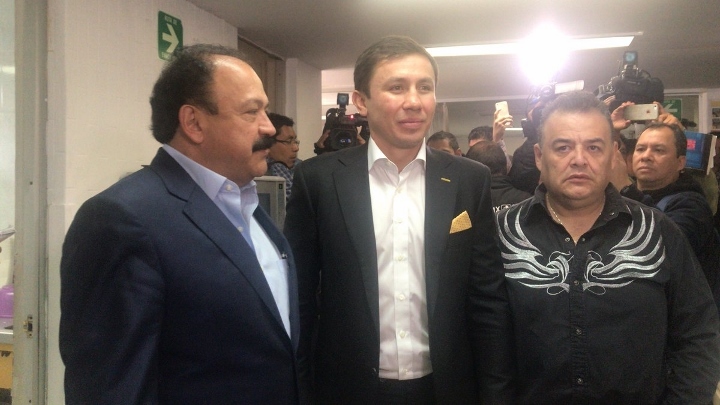 Accompanied by the President of the WBC, Mauricio Sulaiman, Dr. Armando Ahued, Secretary of Health of Mexico City, his coach Abel Sanchez and his manager Tom Loeffler, the middleweight champion demonstrated a unique and very special humbleness. The joy of being with these children and spend a few moments with them brought a smile to everyone present. 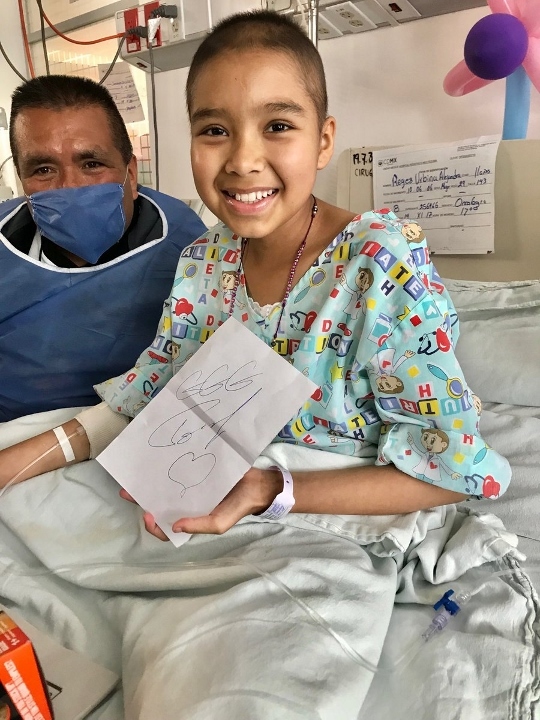 "I am very grateful to God and the WBC family for giving me the opportunity to be here and meet the true warriors of life, these little ones who every day fight a battle of more than 12 rounds. 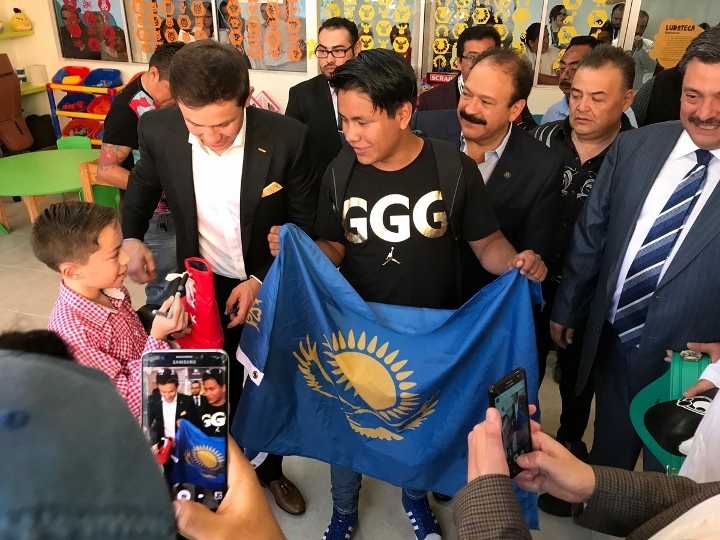 Mauricio Sulaiman was very excited and grateful to the champion because the minutes he dedicated to children and their families were invaluable. 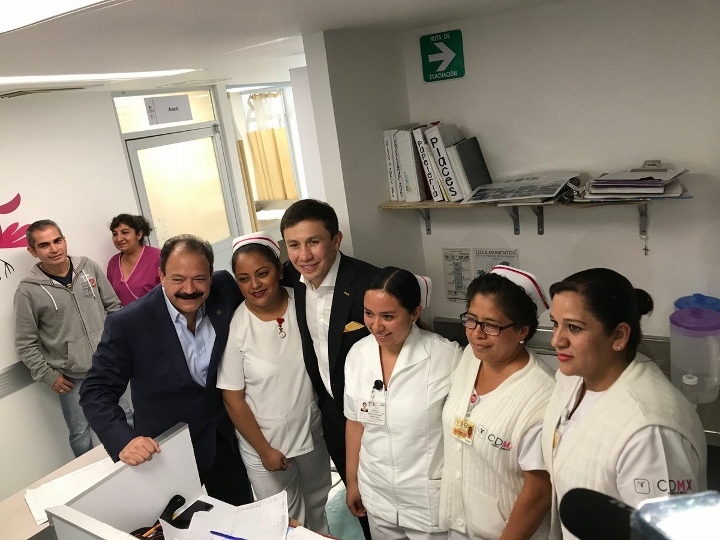 He specially mentioned the work and incredible dedication of Dr. Armando Ahued who is an example to follow, because he has always distinguished himself by helping others. 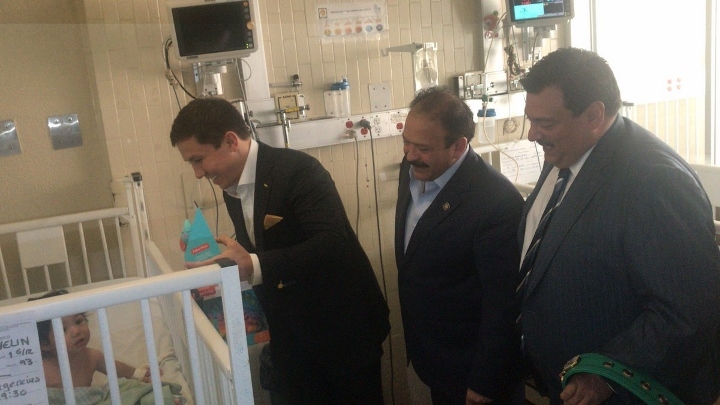 To conclude this emotional visit, Doctor Ahued asked for a deserved recognition to the staff of doctors who give themselves in body and soul to these children, making the Moctezuma Pediatric Hospital one of the most important in childhood cancer area. 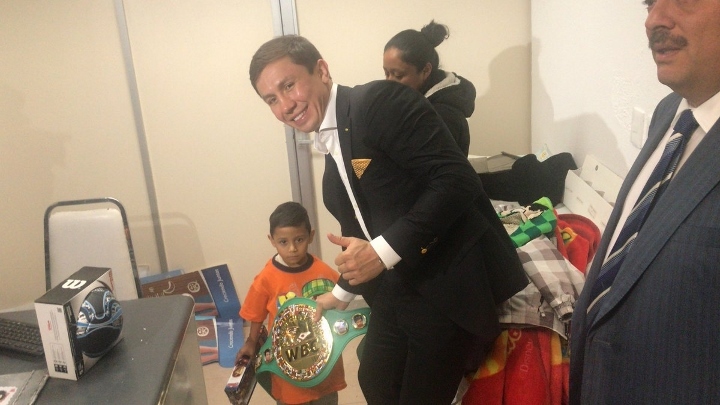 "Thanks to our champion Golovkin for having our children in mind and make this visit of love, I know that this moment is an injection of encouragement for our warriors" - he added.